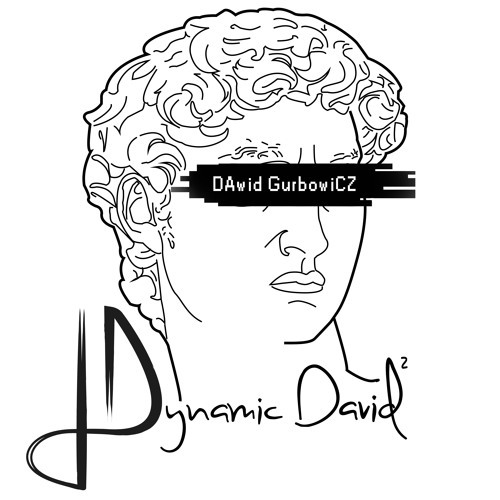 Dj/Producer for @Cygnusx1records co-founder of Dynamic David producing project .............. DawidGurbowicz dj/producer of Polish origin has always been interested in the underground scene, he has found his world in electronic music. Dj and producer for years is active with different projects from deep house with softer and warmer sounds, to the techno groove with more rough and sharp features. His productions have received excellent feedback also from DJs like Sam Divine of Defected records and many more, his tracks has been selected for many differents compilations and released from many others labels. The combination of the sestimuliled him to always be present on the music scene with his remix of ogiginal tracks from artist like DepecheMode, Moby, LanadelRey, Solomun and many others, or remix origninal soundtracks like Gomorra. Dawid have weekly radio shows for a London radio(eurobeatradio.net), he has got collaborations with other broadcasters from Spain and Germany and in clubs with single shows and showcases with Cygnusx1records and RadioPartyGroove. He has touched places like Italy, France, Swiss or Ibiza and recently in Mexico at Playa del Carmen.